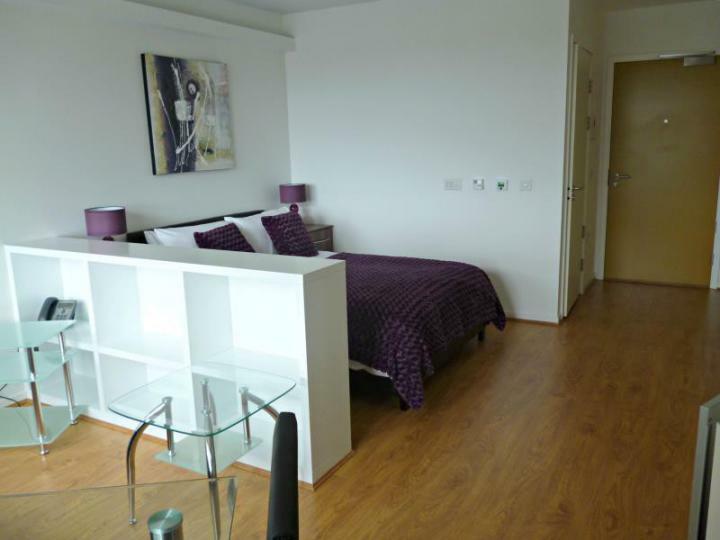 UNLIMITED HEATING AND HOT WATER COME INCLUDED IN THE RENT AS WELL AS A 24H CONCIERGE SERVICE. 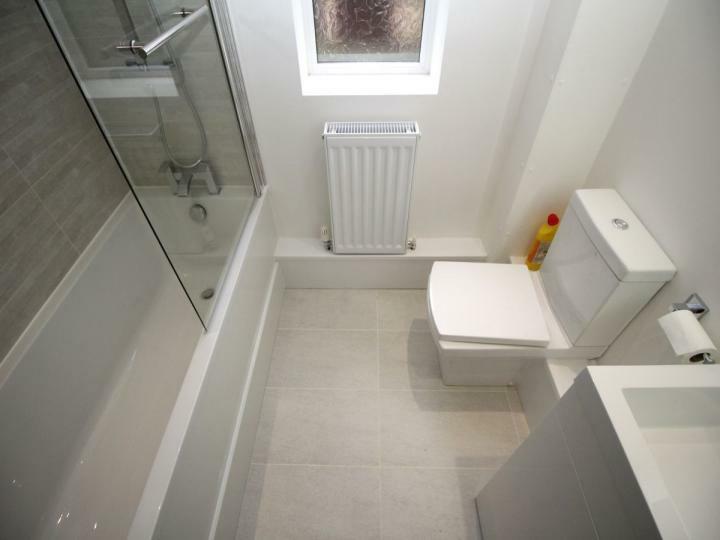 THE TOTAL GROSS INTERNAL AREA IS 594 SQ.FT. 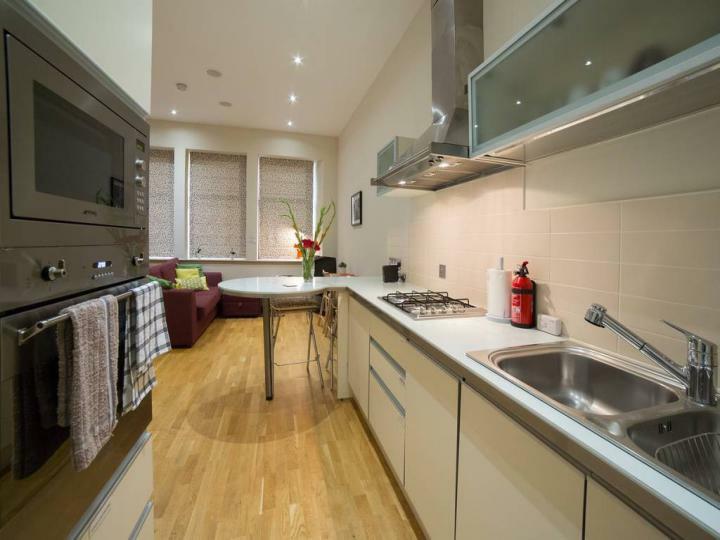 This wonderful 1 1 bath Apartment situated in London SE1 is available with the following facilities: Close to public transport, Double glazing, Fitted Kitchen, Fully Furnished, Garden, Shops and amenities nearby. 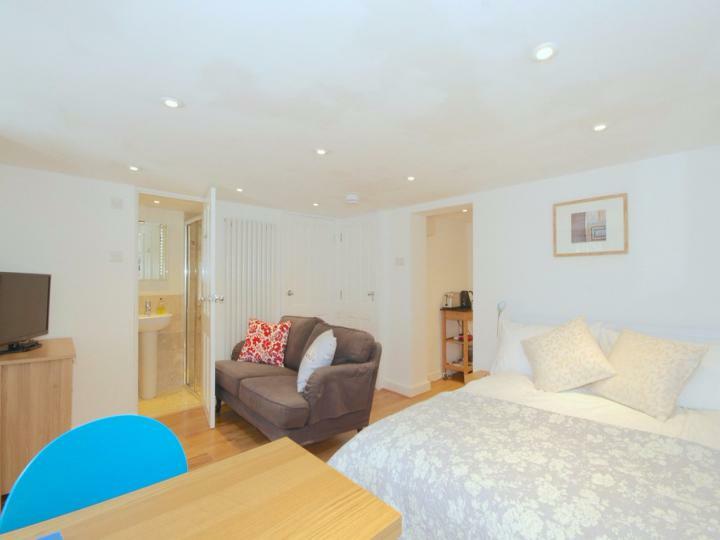 This wonderful studio 1 bath Apartment situated in London WC1R is available with the following facilities: Close to public transport, Double glazing, Fitted Kitchen, Fully Furnished, Shops and amenities nearby. 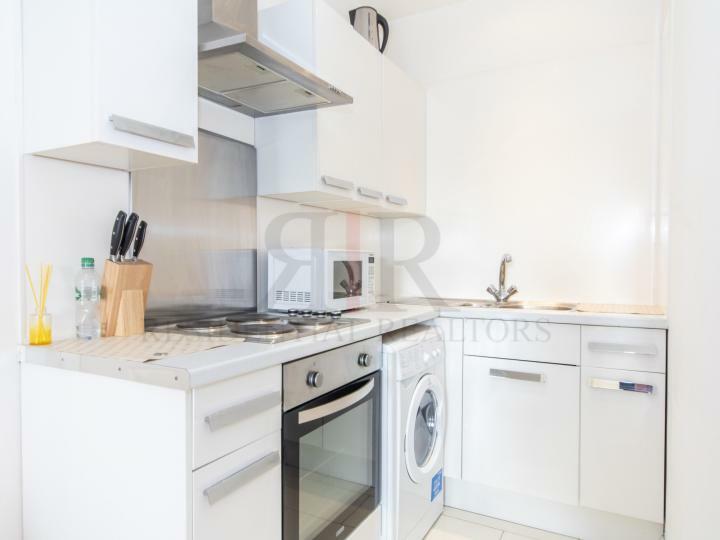 This wonderful 2 1 bath Apartment situated in London SE13 is available with the following facilities: Close to public transport, Double glazing, Fitted Kitchen, Shops and amenities nearby. 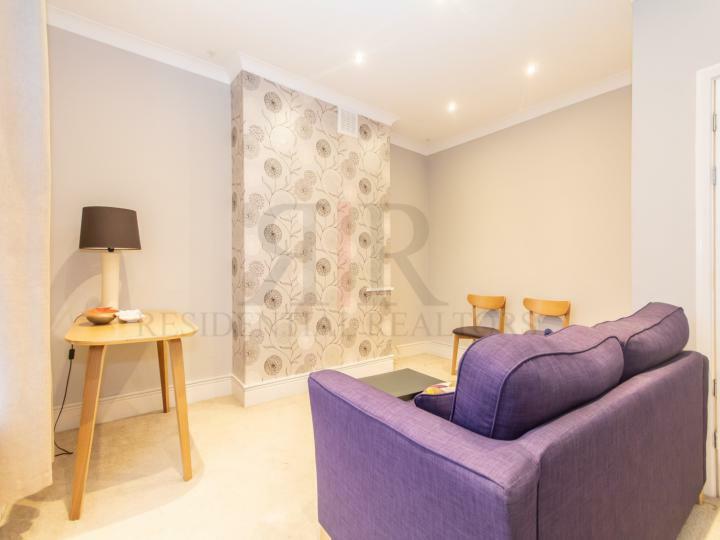 This wonderful studio 1 bath Apartment situated in London SW1V is available with the following facilities: Close to public transport, Double glazing, Fitted Kitchen, Fully Furnished, Shops and amenities nearby. 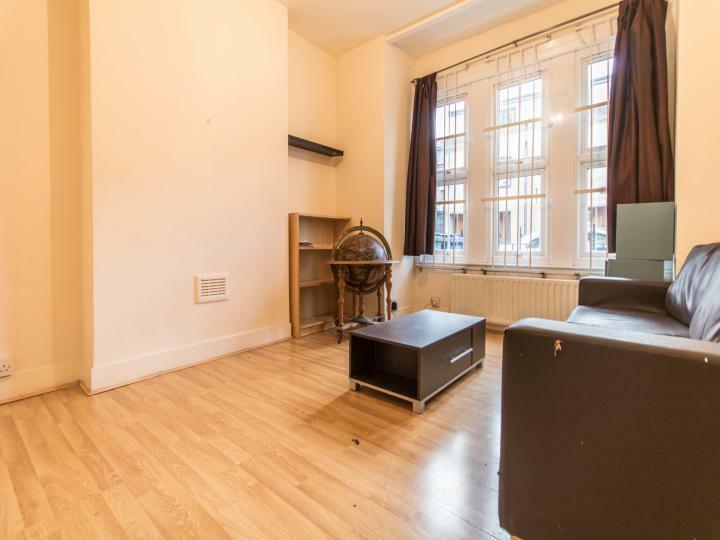 Residential Realtors is delighted to market this studio Apartment in a wonderful location, situated in London Victoria, offering amazing comfortable living and convenience with simplicity. 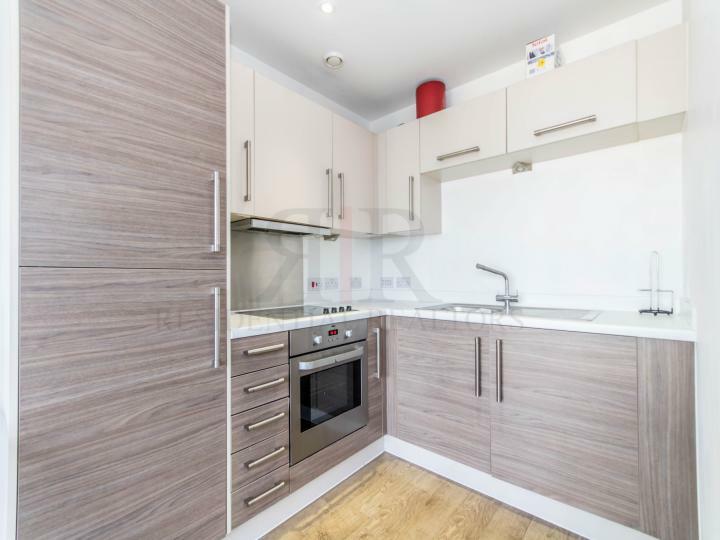 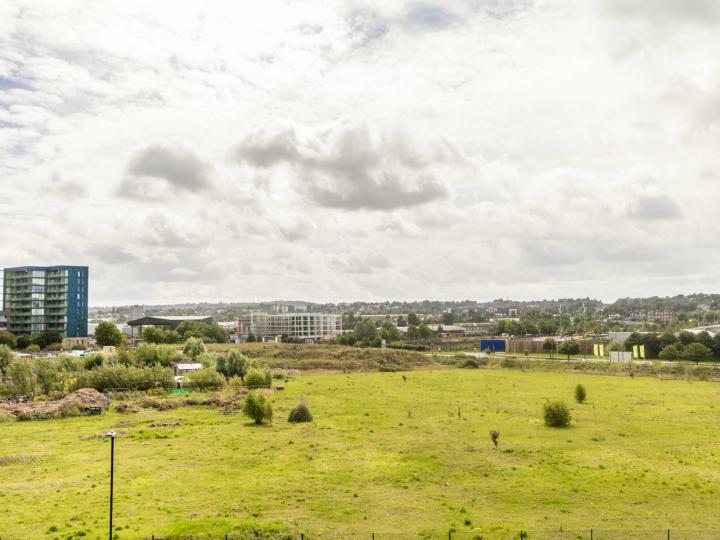 This wonderful studio 1 bath Apartment situated in London E14 is available with the following facilities: ALL BILLS INCLUDED, Close to public transport, Double glazing, Fitted Kitchen, Fully Furnished, Gated Development, PARKING, Shops and amenities nearby. 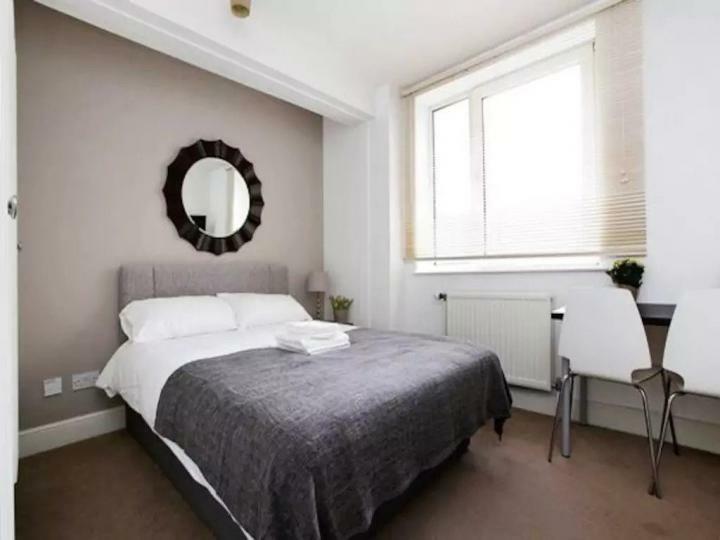 This wonderful studio 1 bath Apartment situated in London E1W is available with the following facilities: ALL BILLS INCLUDED, Double glazing, Fully Furnished, NEWLY REFURBISHED, Open Plan Kitchen/Living room, Shops and amenities nearby, WATER INCLUDED.